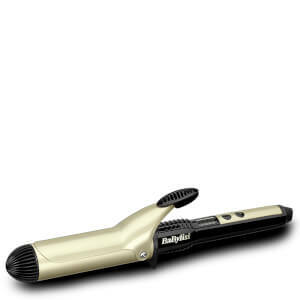 The unique ceramic barrel built into the BaByliss Pro Ceramic Dial-A-Heat Tongs heats up quickly to give a smooth, shiny finish. 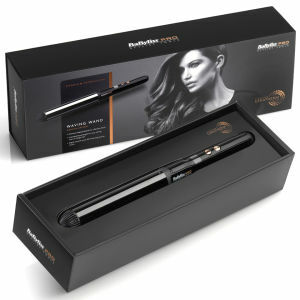 Distributing heat evenly to produce natural curls, this 38mm styler produces loose, gorgeous waves. I’ve tried on a few different hair types now and it all does the same. The curls just instantly drop out! 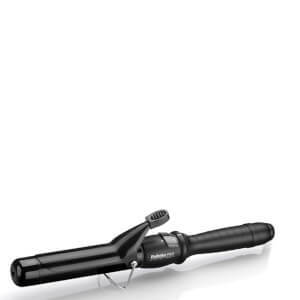 Such a shame as I really wanted a curling tong that could do soft waves. 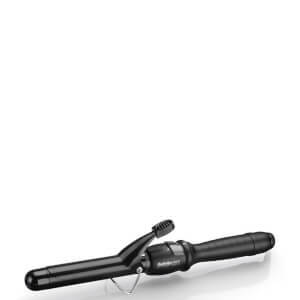 The Babyliss Pro Ceramic is by FAR the BEST curling iron I've ever used. If you're considering buying it, you definitely should.